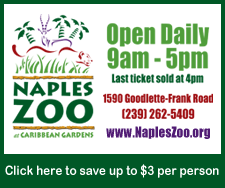 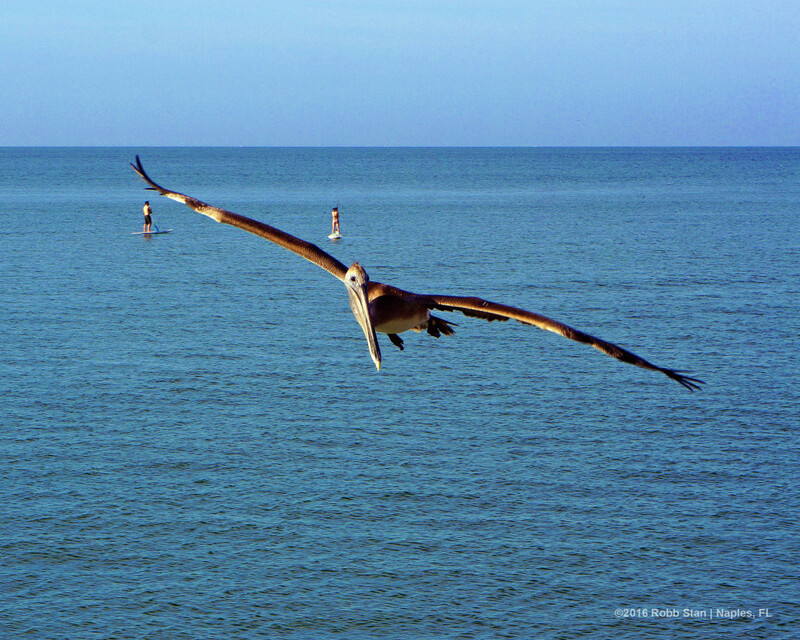 While in Naples, the Naples Pier is not to be missed! 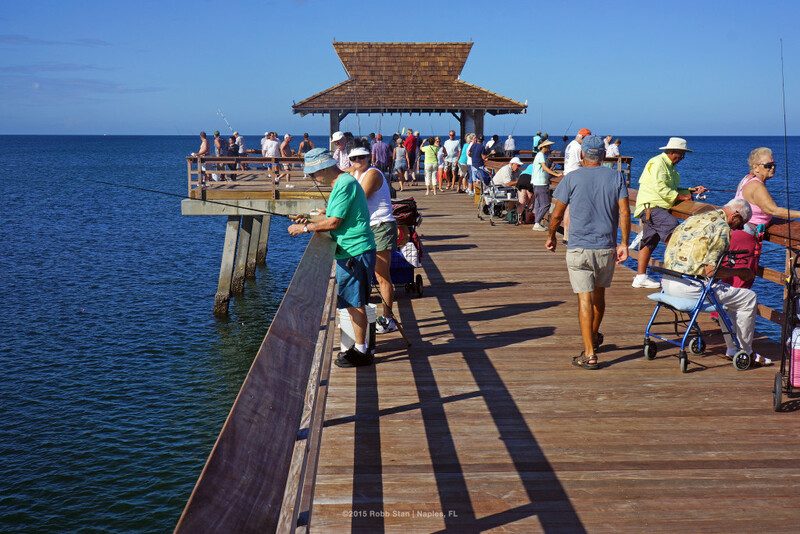 Originally built in 1888 as a freight and passenger dock, today the pier stands as a community landmark. 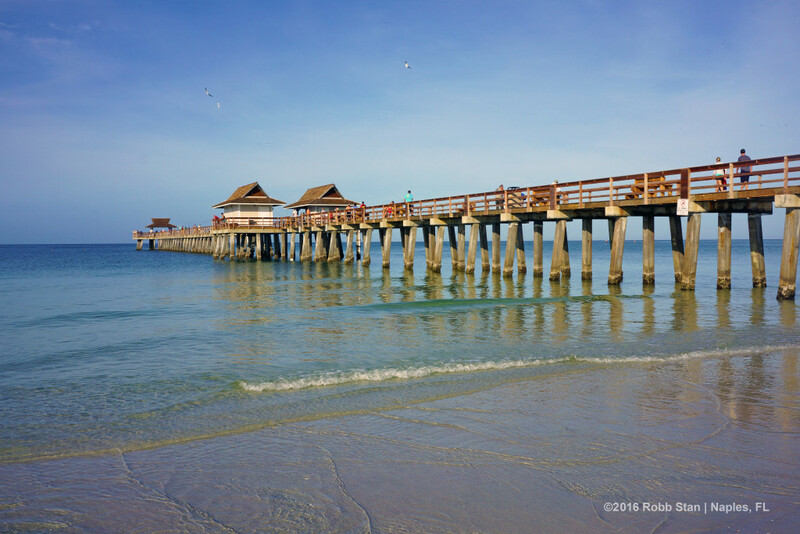 The historic Naples Pier is located on the Gulf of Mexico at the West end of 12th Avenue South. 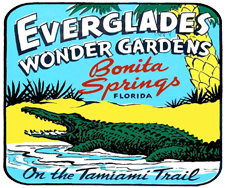 On-street parking is supplemented by a parking lot one block East, with additional parking at beach ends on the avenues to the north and south. 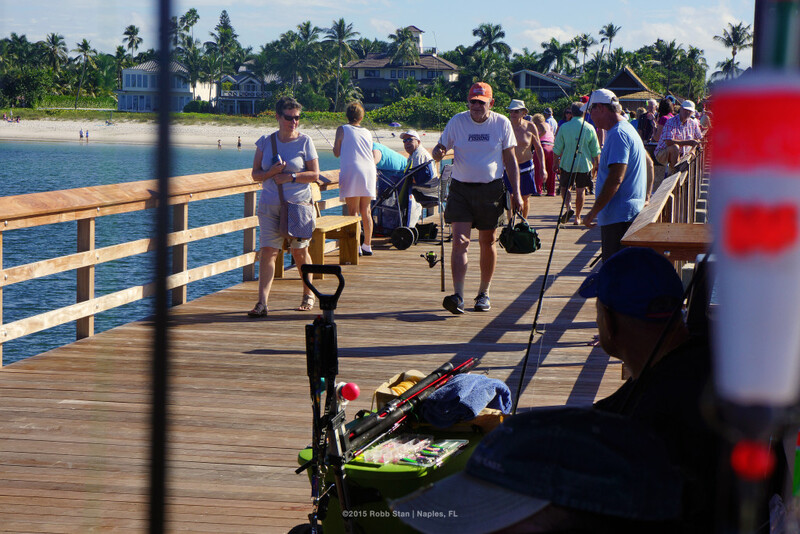 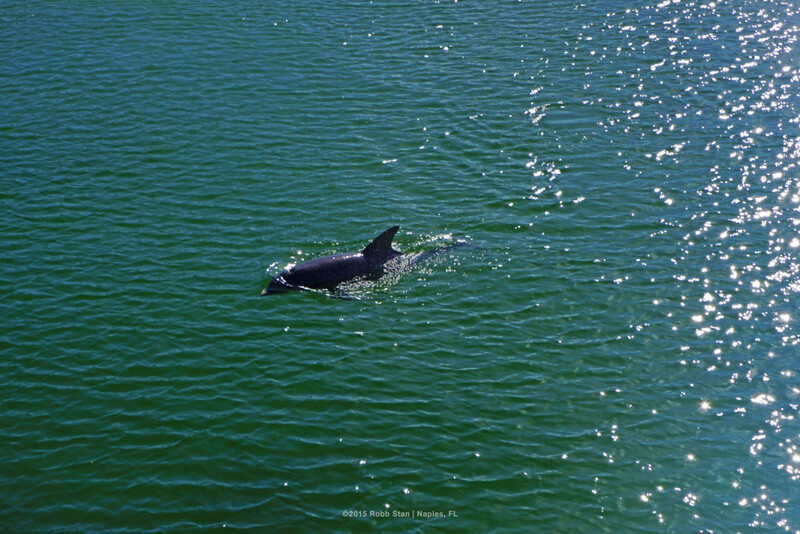 The Naples Pier is a favorite location for sightseers and fishermen with plenty of space to cast a line. 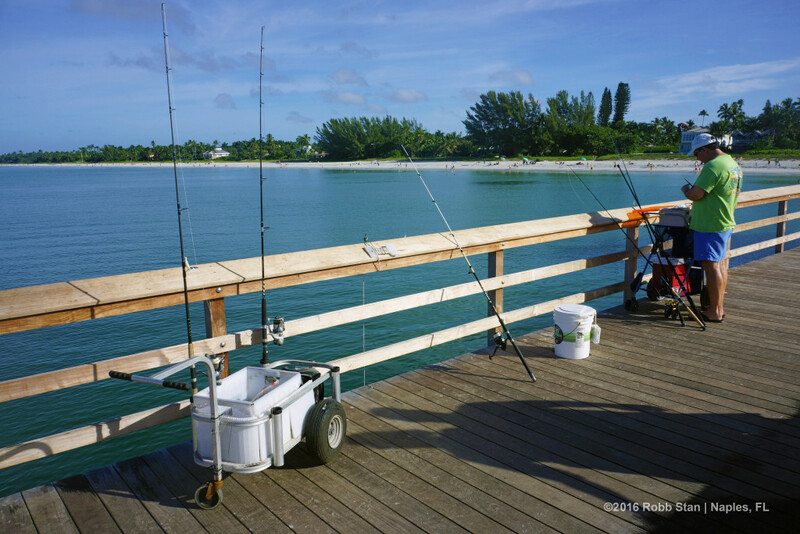 It features restrooms, a concession stand with a covered eating area and beach supplies. 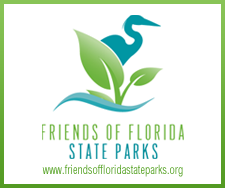 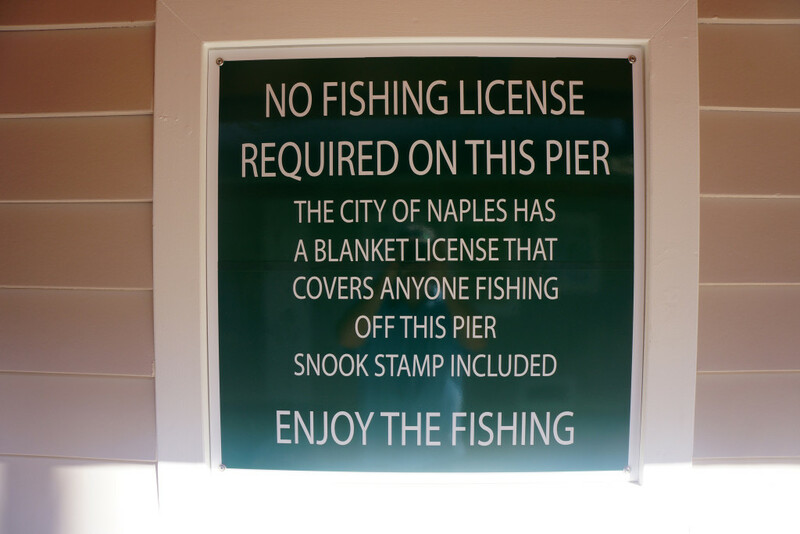 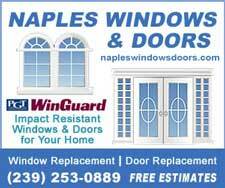 Fishing from the pier does not require a fishing license, as the City of Naples has purchased a bulk fishing license for the pier. 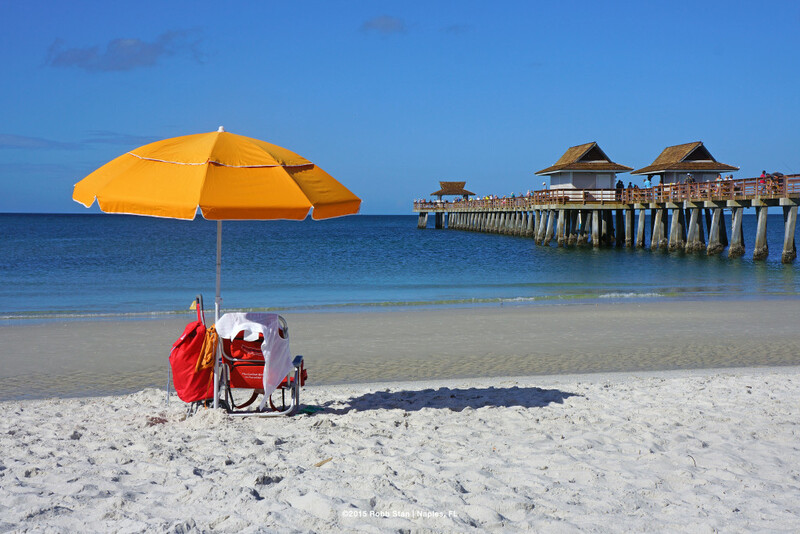 The beach at the pier also features volleyball nets, and is one of the best places to catch a spectacular Naples sunset. 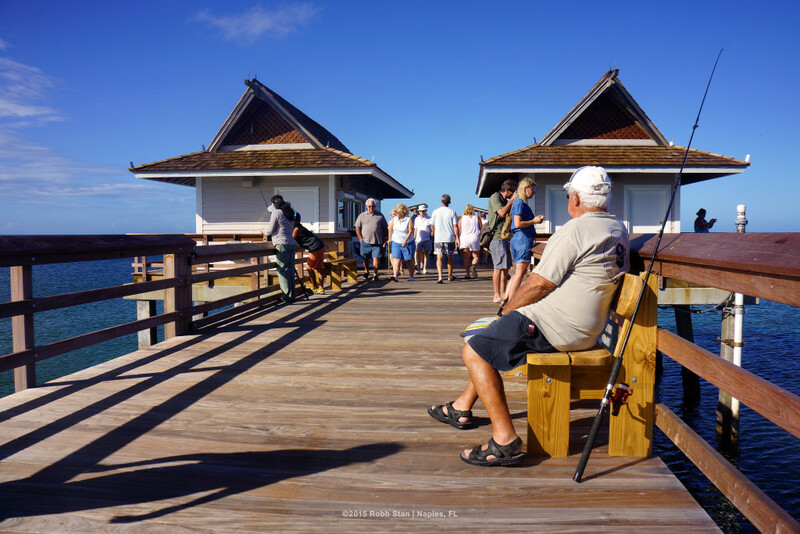 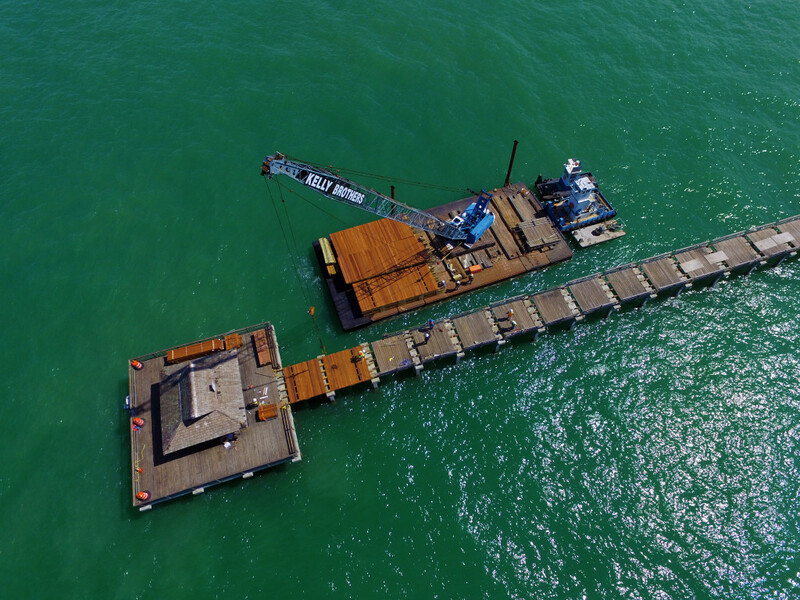 In 2015, the Naples Pier underwent major renovations, including new decking and restroom facilities.